In areas with abundant marine resources, tidal energy is of utmost importance. The hydropower system transforms the tidal energy into electricity or power. 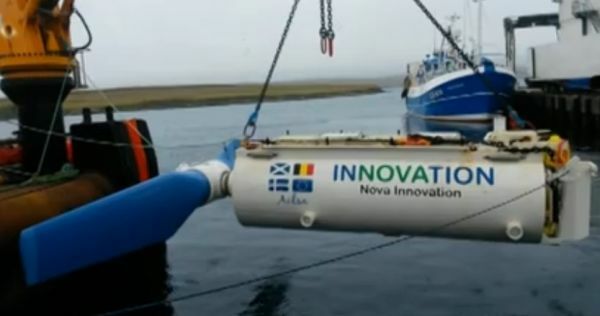 Nova Innovation, a world leading tidal energy technology, deployed first of its kind offshore tidal powered turbines, Bluemull Sound, in Shetland. 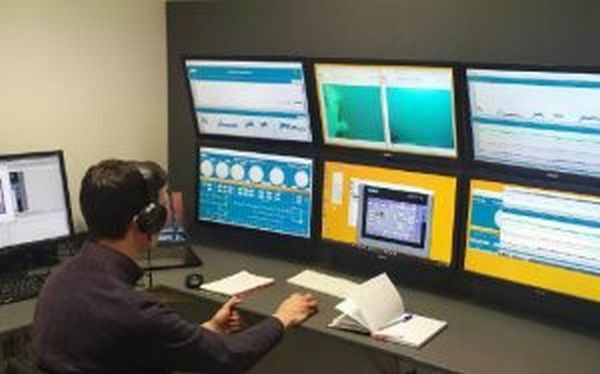 This tidal array is fully functional, commercial and grid connected. The two 100KW turbines installed in the first stage of the Shetland Tidal array are functioning at 40 percent of total installed capacity. Three new turbines will be added to array by the end of next year, which is estimated to supply electricity to nearly 300 houses. Most important features of the array are the predictability. Under all tidal conditions, these turbines can generate full power. These are more efficient source of power generation from tides than the current sole power turbines. The company plans to have a number of turbines connected in an array. Several unsuccessful attempts to introduce marine power technology have been tried by various companies. But Nova Innovation is the only one that achieved power generation and so the tidal energy sector looks very promising. Shetland tidal array marks another achievement on Scotland’s expedition to becoming a complete renewable energy nation in the world. Such innovative technology will curb climate emissions and would generate more green jobs throughout the country. This success story will encourage more countries to invest in same renewable energy source. It will be interesting to see how well and long the turbines work in the corrosive environment of the sea.